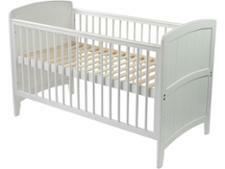 Stokke Home Bed cot bed review - Which? 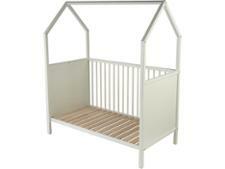 Stokke is well known for its innovative products, which are built to last and designed to grow with your child. 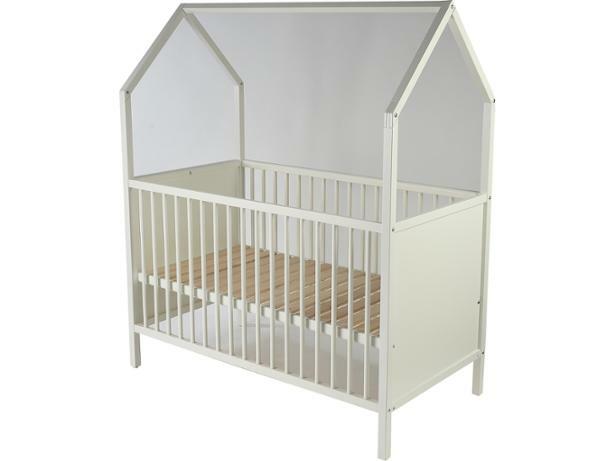 But its distinctive designs are usually at the more expensive end of the scale, and not everyone will want to spend this much on a cot bed - even if the Stokke Home Bed does have a unique playhouse look. But what do you get for your investment? 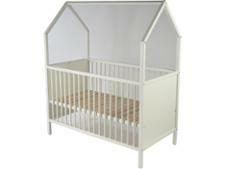 Read our review to see our verdict on how easy it is to assemble and use. 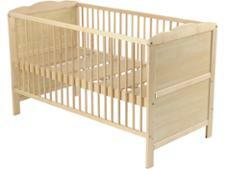 We have tested 15 cot beds and found that there are 0 Don't Buys and 4 Best Buys.